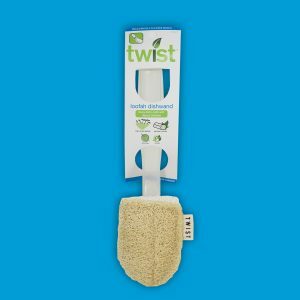 This hefty scrubber is made with loofah and natural cellulose. 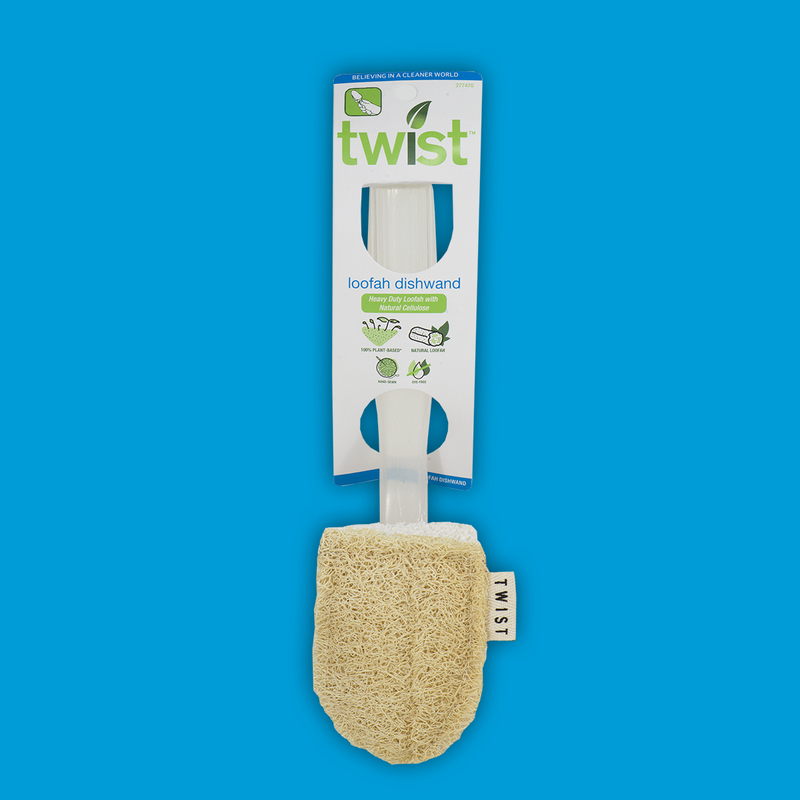 Conquer kitchen messes with a little elbow grease and the Twist Loofah Dishwand. Replacement heads sold separately.